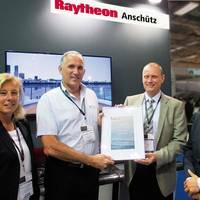 Raytheon Anschütz introduces what it claims is the world’s first user-defined Electronic Chart Display and Information System, a system it will officially launch at NorShipping in Oslo. 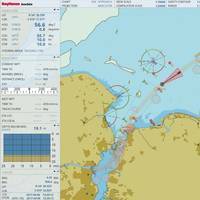 Raytheon Anschütz designed the new Synapsis ECDIS NX software based on direct input from customers. 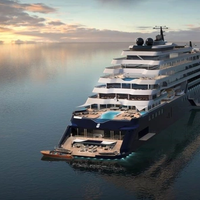 The software features a state-of-the-art design and stands out with an intuitive user interface, a clearly structured display, consistent operational concepts and modern interaction patterns such as touch operation, ‘drag and drop,’ pins and handles, and context-sensitive help dialogue. Simnav B.V. Continues as Admarel B.V.